We have an effective fundraising model that will help bring extra funds into your group or club. Please fill out a Contact Form and let us know how we can serve you. We love to help you celebrate! We provide Concession Catering for your Corporate Party Event at reasonable prices. Please fill out a Contact Form and let us know how we can serve you. We enjoy making your concert/festival events more enjoyable! 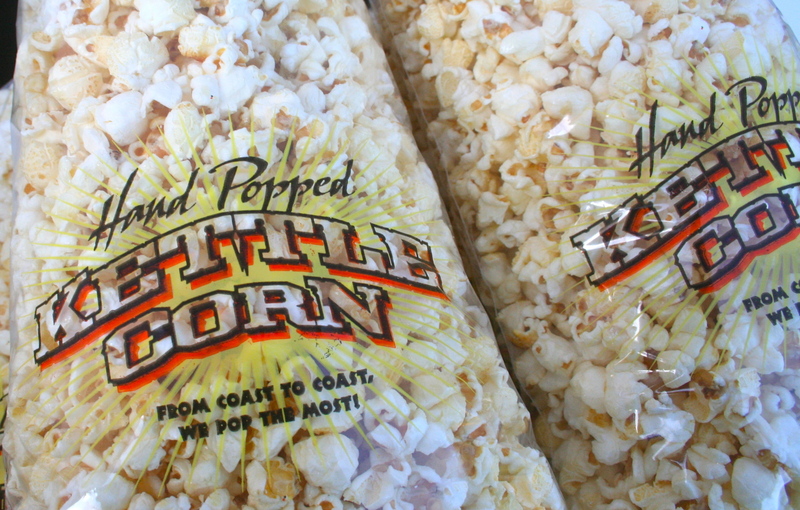 Kettle Corn and Lemon Shakers do just that. Please fill out a Contact Form and let us know how we can serve you. From stadium events to races we will provide concessions to make your sporting event top notch. Please fill out a Contact Form and let us know how we can serve you. We love being a part of Markets and Fairs. We enjoy the people and the atmosphere. Let us know if we can add to your next event. Please fill out a Contact Form and let us know how we can serve you. 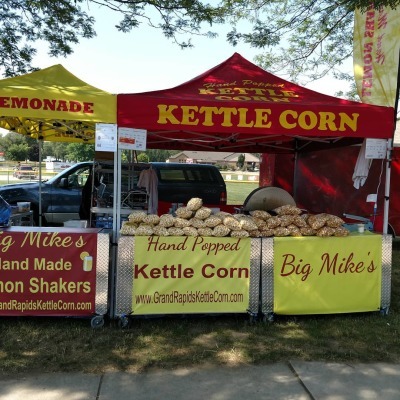 We would love to talk with you on how we could serve your Kettle Corn Retail Needs. Please fill out a Contact Form and let us know how we can serve you.